1) adopted the reversing electronic components, do not need to use the carbon brush. 3) completely isolated part of the stator and rotor part of the water pump, stator and circuit board part USES epoxy potting, 100% waterproof;Can the amphibious 2 with! 6) the pump fixed base with suction cups. 1. No overpressure operation.It is forbidden to exceed the highest voltage.Battery charged if no limited pressure measures, will be serious overpressure, cannot guarantee their supply voltage test first, please. 2. Not allowed to use the ac power, the router power supply, the power of the computer the cat and the like are a lot of communication, can't use! 3. 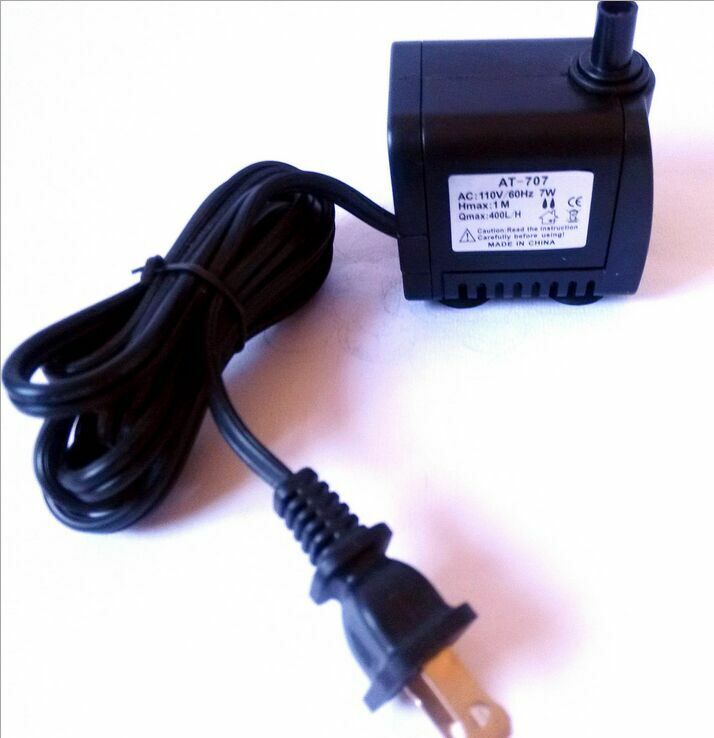 Ripple problem (the most vulnerable places) : most of the half-wave rectifier dc transformer, the result is mixed a lot of communication in dc component, the pump will be bad!Brushless pump must be full-wave rectifier!Don't understand, please consult a professional! 4. Lift problem: 2.2 meters such as lift is not to say that can spray 2.2 meters high, the power is connected head is pointed out that the gate after the hoses, the vertical height in water in the pipe.Spray height is lower than lift a lot! Looking for ideal Dc Water Pump Price Manufacturer & supplier ? We have a wide selection at great prices to help you get creative. 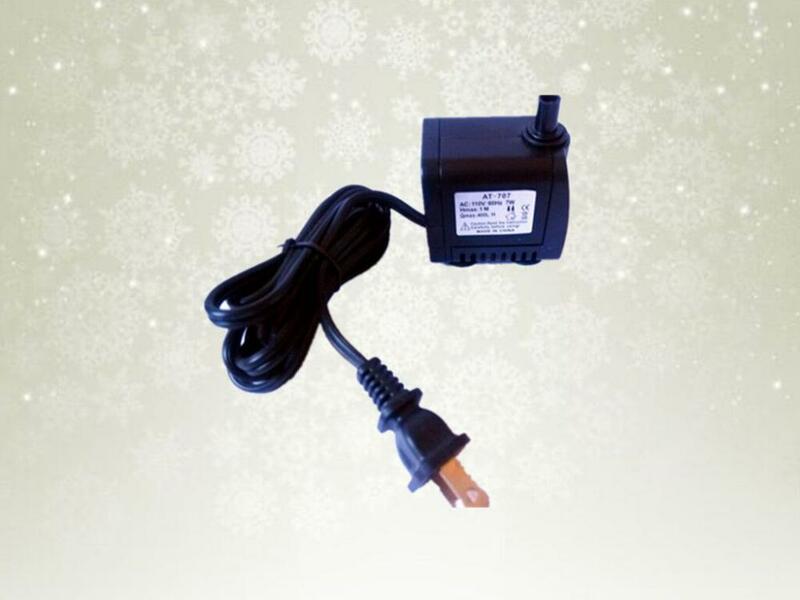 All the Solar 12v Dc Water Pump for Irrigation are quality guaranteed. We are China Origin Factory of Brushless Dc Water Pump. If you have any question, please feel free to contact us.